Attic insulation that performs well is critical to the comfort of your home. Because insulation is often treated as a “commodity” in the building process, attic insulation may be installed poorly, to low standards, may be contaminated by rodents and insects or may have its performance lowered by having a lot of debris or roofing material thrown into the attic. To air-seal the attic the right way, all the attic air penetrations must be located to be properly sealed. Finding them can be a challenge when buried by old insulation and roofing debris. If the home leaks over 50% of its air, (identified through a blower door test or Home Energy Analysis) and has an insulation value of R-30 or less, it actually makes more financial sense to completely remove the old insulation for air-sealing purposes. The removal of blown-in insulation can be messy and difficult. Home Performance Services is experienced in the removal of this type of insulation. We use high-powered vacuums to remove blown-in insulation from attics, crawl spaces, and any other areas that may need removal. 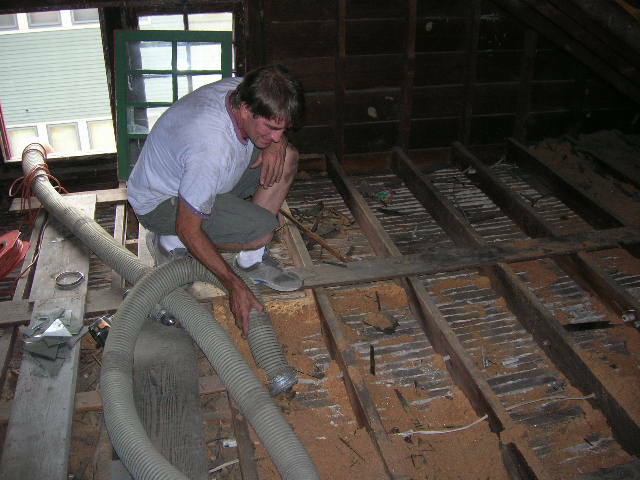 Many attics have other undesirable insulation conditions that may justify insulation removal, such as rodent or insect infestation, excessive amounts of bat, rodent or other pest feces which provides a considerable home health issue. 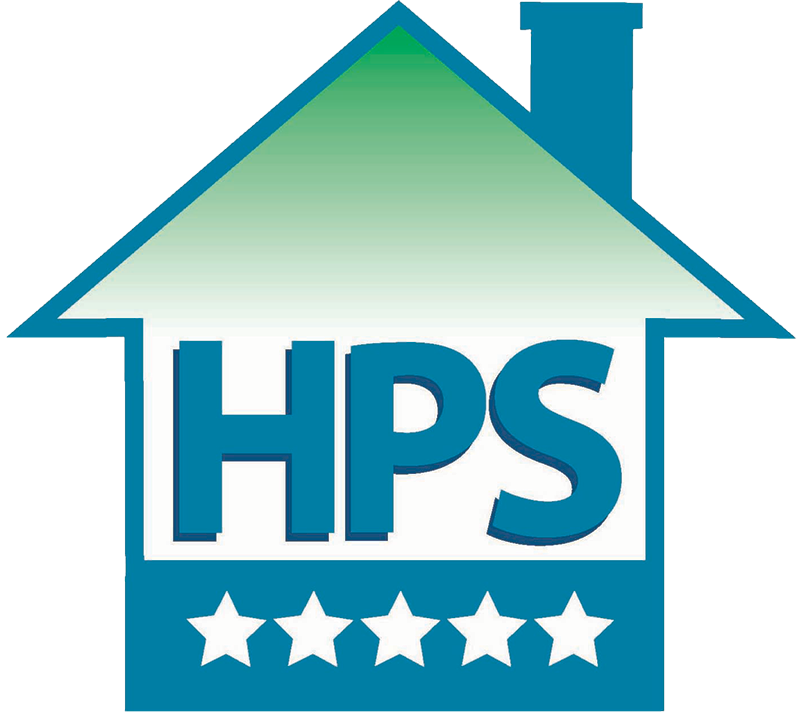 Home Performance Services has vacuumed or cleaned out thousands of Kansas City attics for proper air-sealing and insulating purposes. If you have ever heard animal movement in your attic or ever poked your head up through your attic access and seen any of the conditions described, it makes sense to give us a call to looking at cleaning up, sealing and insulating your attic. The results in comfort, energy savings and health of your home are well worth the investment. Give us a call now at 816-746-0002 or 913-708-8888.